On Black Friday last year I treated myself to this gorgeous camel coat from Ted Baker – I’m so pleased I did as I was going to wait for the New Year sales but this coat has not be in it! Every visit to John Lewis, I would find myself back in the Ted Baker concession checking to see if this coat was still there! 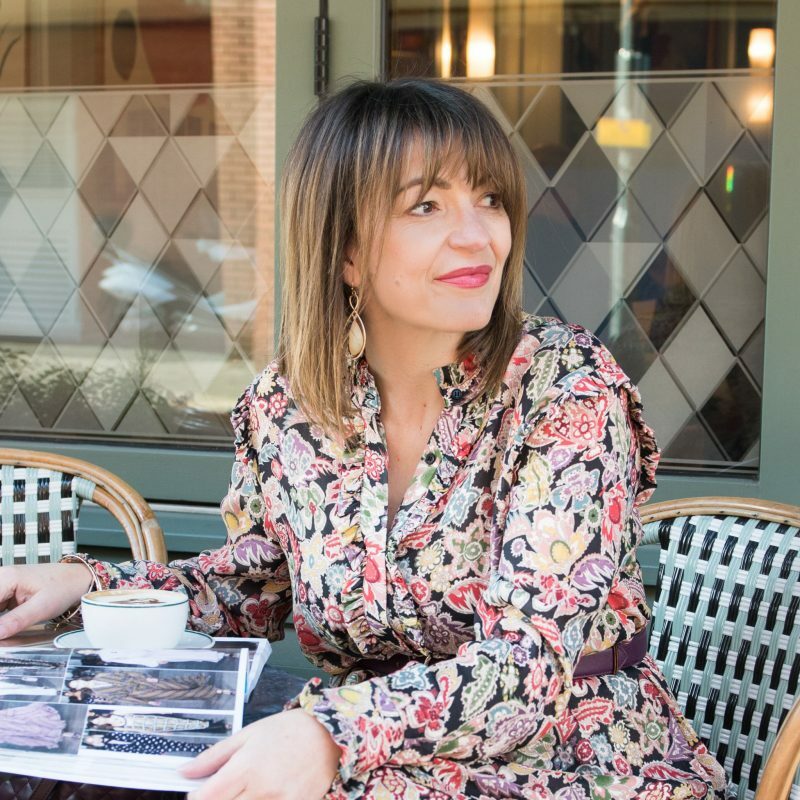 Ted Baker have this belted coat in a variety of colours, but for me having natural Autumn colourings I went for one of my own base colours – this guarantees it will work with most of my wardrobe. For such a large investment you want to make sure you get your monies worth – I feel if you can wear an item in a number of different ways; then this is one step closer to getting great value for money. 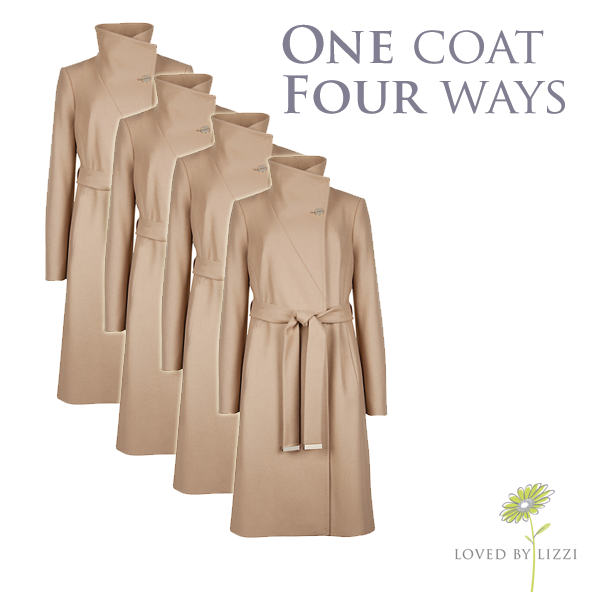 So here are my four ways of wearing this one coat, but I’m sure over time I will be styling it many other ways too! Going solo – no accessories, just how Ted Baker designed it. I love wearing it this way, because not everyday do you want to wear a scarf, with the high-collar I find this keeps me really warm! Faux Fur Hat – I purchased this hat when I was at Little Kimble races last Easter for about £10 – I love it! Over Christmas I was in London on a freeeezzzing cold day and I wore this with my faux fur black coat, I was toasty. I’m loving it with this coat, and with a city break coming up in the next week, this will be one of my looks for the day. Faux Fur Collar – Fur trims are very much in this season, I purchased this faux fur collar from Esty, I was really pleased with the service and delivery as it was made and delivered from America. Another one I will be packing in my case, as this will add some glam (as well as warmth) especially heading out in the evenings. Colourful scarf – The easiest way to add some colour, is simply to add a scarf. For me this bright red works with the base colour of my coat and highlights my face with warmth. I purchased this scarf just before Christmas from H&M, I think it was as little as £7.99 – bargain! So simple, and all very easy to mix and match! You can purchase this coat from Ted Baker for £299. Next Post Recipe: Super boost your yogurt!